Everett Griner talks about the two types of vultures. He tells us why the black vulture, protected by federal law against being destroyed in today’s Agri View. You know, I didn’t know there are 2 cultures of vultures. There is the common turkey buzzard. 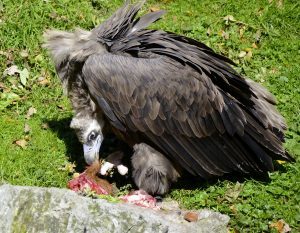 The other is the black vulture. There is a lot of difference. 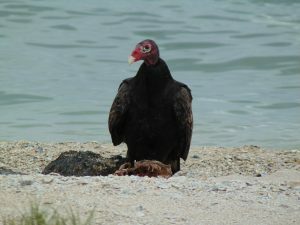 The common turkey buzzard lives on any food it can find. The black buzzard can be a serious problem for farmers. A large group of them can devour a newborn calf. They can even kill a cow that has recently calved. Well, just shoot them. Well, no. It is not that simple. 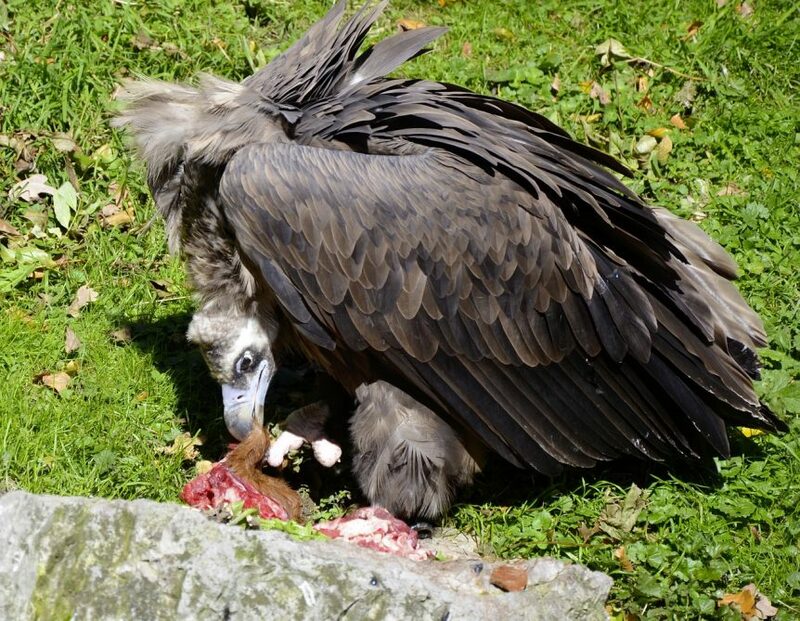 It is illegal to kill a black vulture without a federal permit. That permit cost $100.00 a year. It does not permit wholesale slaughter. It does give farmers enough authority to protect their livestock, and anything else, these creatures feed on. It is costly. It is difficult. It can be done.